Because my children are healthy. Because sometimes I think it’s not fair. And acknowledging those feelings are there. 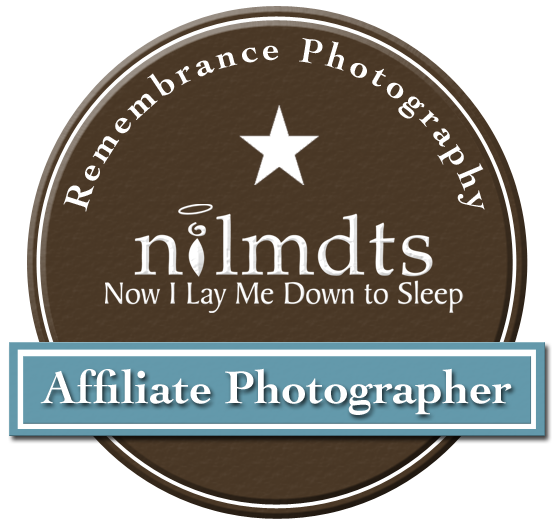 The mission of Now I Lay Me Down to Sleep (NILMDTS) is to provide remembrance photography to parents suffering the loss of a baby with a free gift of professional portraiture. NOTE: This hits home and tough for me to share...the paragraphs below, my experiences, they happened three years ago, so I've had time to process things, a lot. I'm here for my best friend still, and support her daily the best I can. This isn't an easy topic to talk about, but I think it's important. My best friend and I were pregnant at the same time, due in October. Only she gave birth at the hospital in July, and didn’t leave until April the next year when he passed away at 9 months old. Meanwhile, another friend of our family was due in September and had her daughter, stillborn, in May. Their grievance, their timeline of survival, I was a bystander through it all. 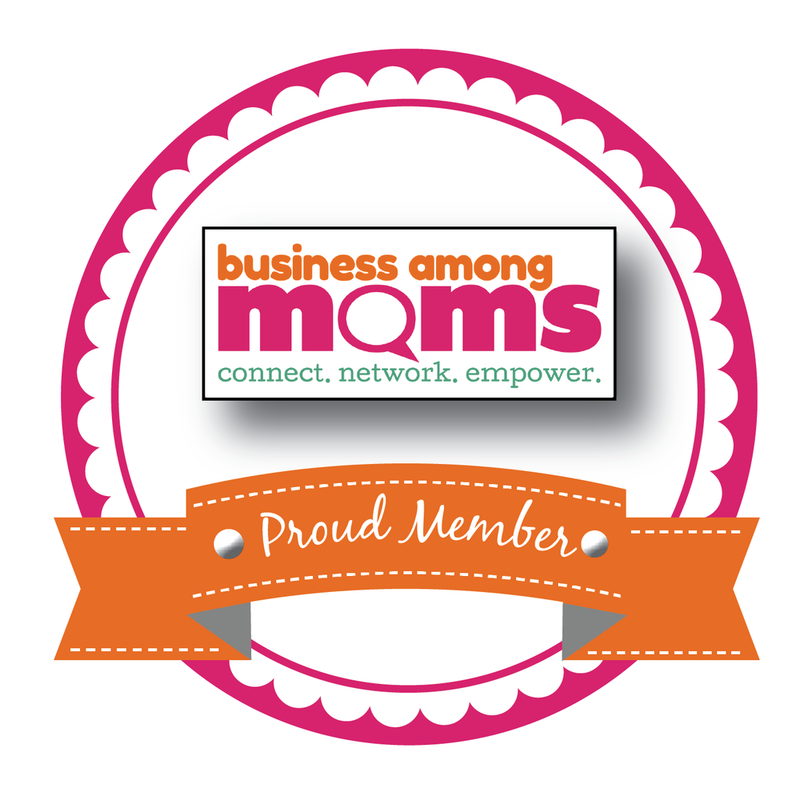 I was left in a very awkward position because my baby was healthy. 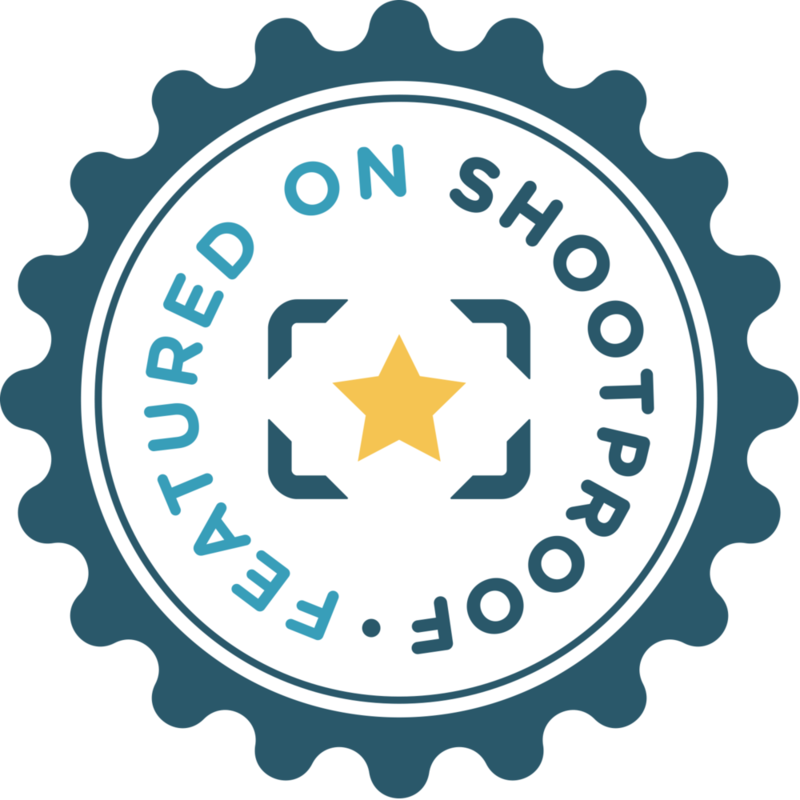 This past spring I received a random email from a member of my camera club saying “Cheryl Haggard, the founder of Now I Lay Me Down To Sleep, will be in Cincinnati on Monday”. I had never heard of her or the company, and was strongly compelled to do some research. So I did, and went to the in-person meeting a few days later. I picked up some literature and information, applied to be a volunteer photographer, and here I am.